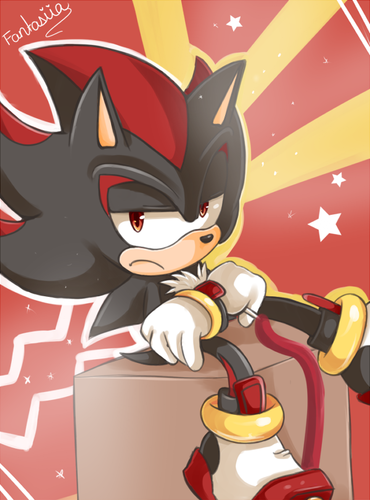 Shadow is to manly for ribbons. 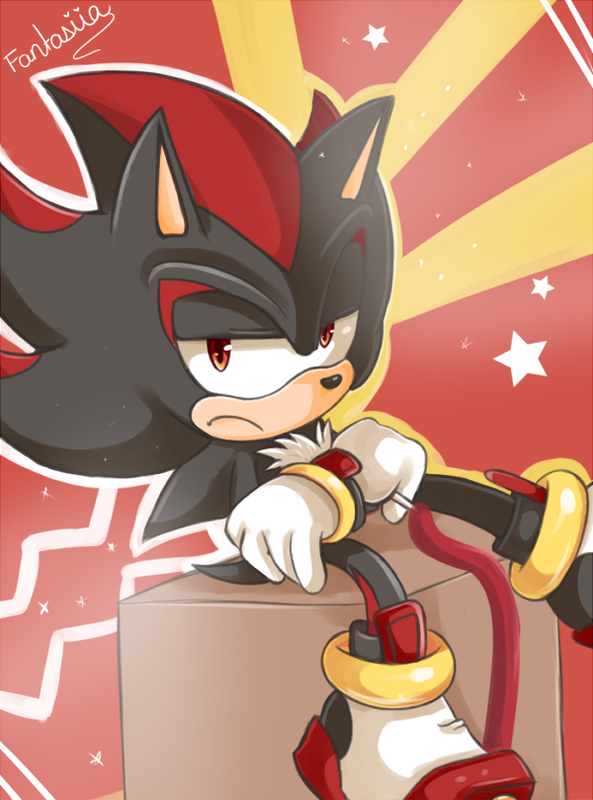 shadow the hedgehog don't play with ribbons xD. HD Wallpaper and background images in the shadow el erizo club.